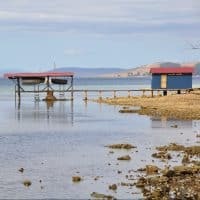 The D’Entrecasteaux and Huon Collaboration (DHC) is an innovative, collaborative partnership between industry, government and natural resource managers in south-eastern Tasmania. The aim of the partnership is to provide a framework to improve the condition of the D’Entrecasteaux Channel and Huon Estuary. working collaboratively with other waterway stakeholders. 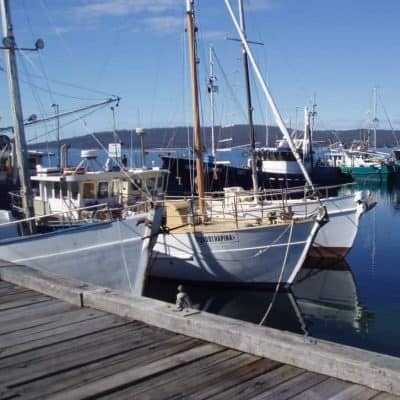 We produce regular report cards on the condition of the D’Entrecasteaux and Huon waterways. 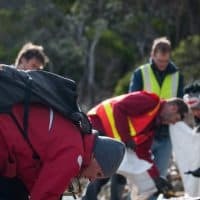 We also manage litter and marine debris projects, stormwater issues, threatened species protection and work on projects to improve the condition of coastal, marine and estuarine environments. Communities caring about the waterway, peers, mentors, guides and staff teams.